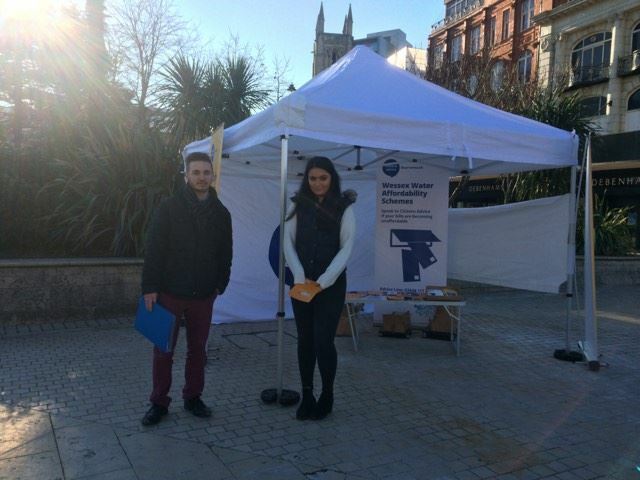 On Friday 20th January, Citizens Advice Bournemouth hit the Town Square handing out leaflets and speaking to the public about Loan Sharks and the Wessex Water Schemes. Boscombe High Street, the morning of 22nd March. 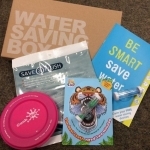 We are giving away gunk pots, water saving devices and more… so be sure to come and see us in your area for quick chat, information and perhaps some freebies!